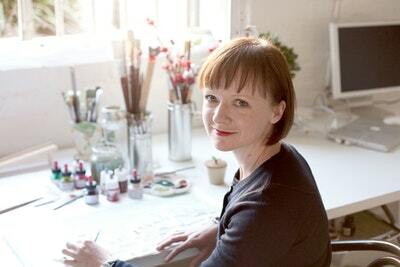 Anna Walker writes and illustrates children's books and is based in Melbourne. Crafted with pencil, ink and collage, Anna's illustrations are inspired by the everyday details of life and the amusing antics of her menagerie. 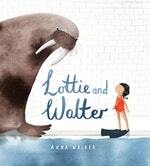 Anna's book, as author-illustrator with Penguin, Mr Huff, won the 2016 CBCA Book of the Year for Early Childhood and was shortlisted in the 2016 Prime Minister's Literary Awards. Together with Jane Godwin, Anna has also created many beautiful picture books, most recently the Christmas book, What Do You Wish For? Anna's most recent picture book as author-illustrator is the delightful Florette. Be the first to find out about Anna Walker.